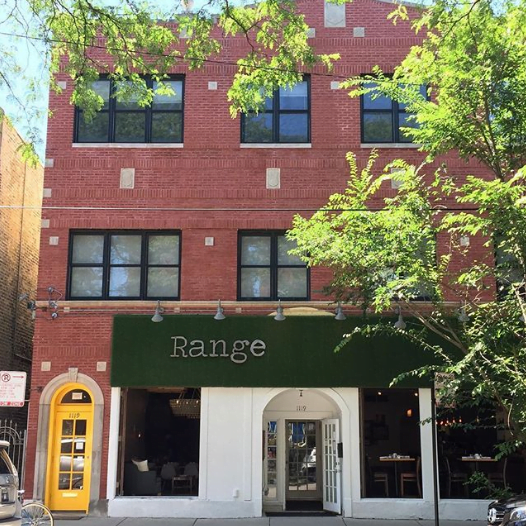 Range Chicago | Range: Your neighborhood favorite, seven days a week. to-go orders at this time. We are a farm-to-table restaurant focused on providing sustainable fare. Since opening our doors in 2013, Executive Chef Luis Pindter and the rest of our team have been committed to three things: offering our neighbors approachable top-quality seasonal food, providing a comfortable dining experience, and adding a meaningful contribution to Chicago’s community.